Life Education Leicestershire has been working for over 20 years visiting schools in Leicester, Leicestershire and Rutland. 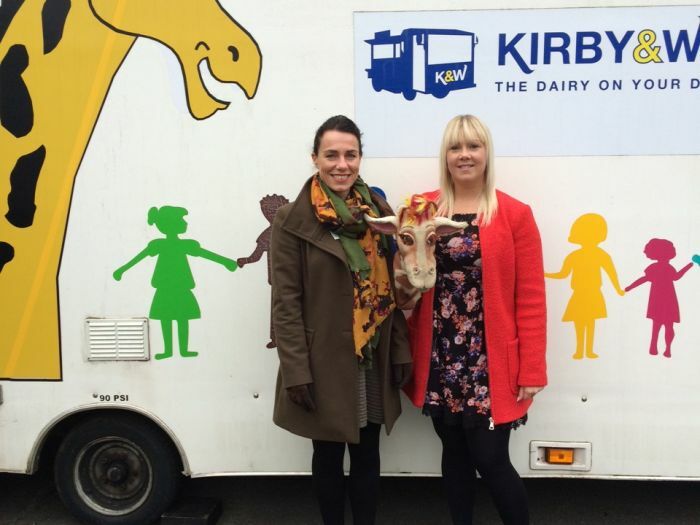 We currently have two mobile classrooms and two educators – Harriet Greenhill and Dominique Robinson. Our trained educators provide health and drug prevention education programmes in our specially designed mobile classrooms for Nursery to year 6. We also offer classroom based KS3 sessions for years 7 and 8 focusing on Tobacco, Alcohol and Illegal Drugs by using group participation and Quizdom. You kept the children so interested throughout. It was a very exciting and involving programme for the children. The children were very interested and enjoyed it. Thank you. It was great to see the children debating with confidence on the subject of drugs etc. Also to be able to question different important subjects and given intelligent answers. Lots of interaction and good information. Thank you.